Such a cool post! Thank you. 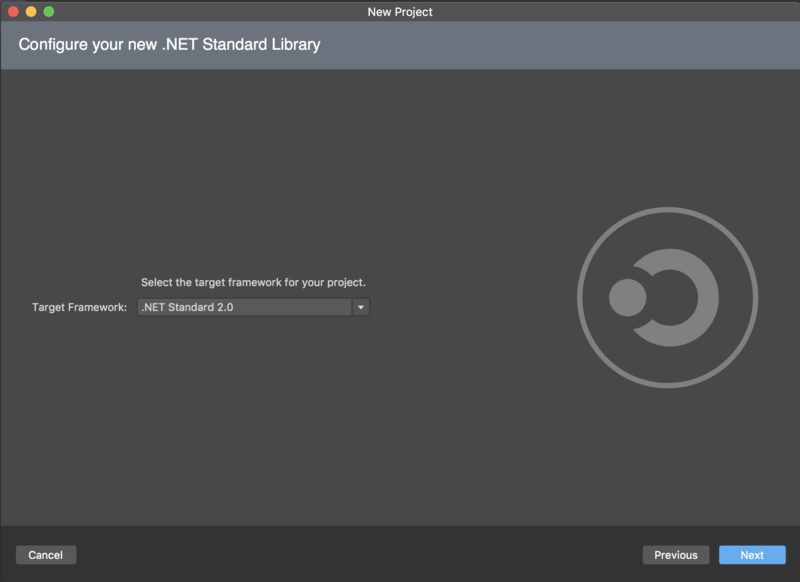 Any other cool things or libraries which are .NETStandard ?